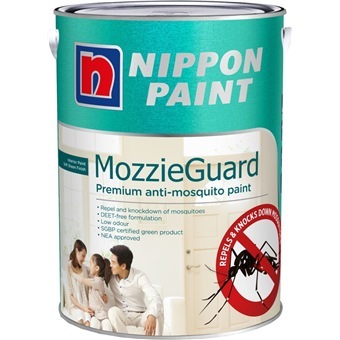 Nippon MozzieGuard is a special coating with insecticide encapsulated in the polymer for interior use. 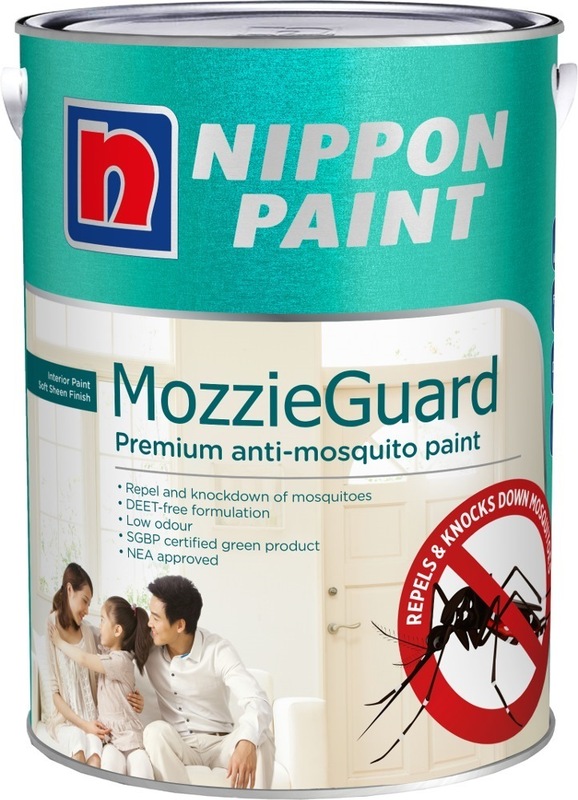 It has excellent knockdown property against mosquitoes through contact. 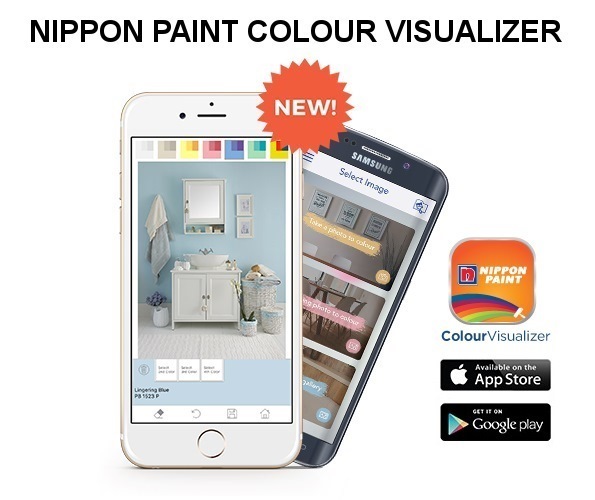 It offers consumers a safe and convenient solution to fend off the mosquito and provide protective benefits to the community.